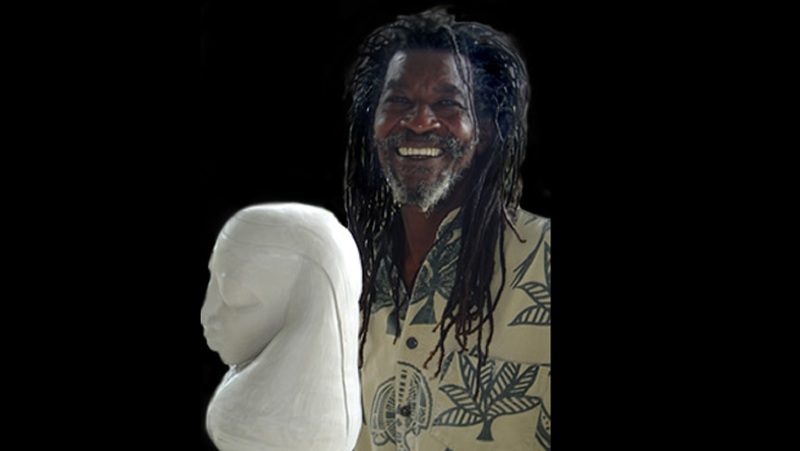 Jamaican ceramic artist and sculptor Gene Pearson has died. Pearson, whose career spanned more than four decades, died at the Kingston Public Hospital on Thursday after reportedly suffering a heart attack. He was famous for his busts inspired mainly by African art and Rastafarian culture. Culture Minister Olivia Grange paid tribute to Pearson in a statement. 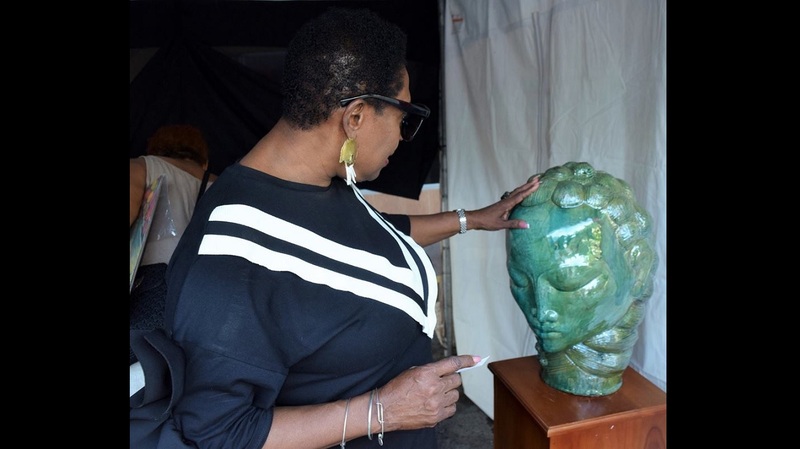 “I join the artistic community of Jamaica in paying tribute to the acclaimed creative artist Gene Pearson, whom I learnt passed away today," Grange said. "Gene Pearson added much value to Jamaica’s arts scene. We could always identify a Gene Pearson piece by its clarity, simplicity and commitment to the cultural expression of African identity," she added. 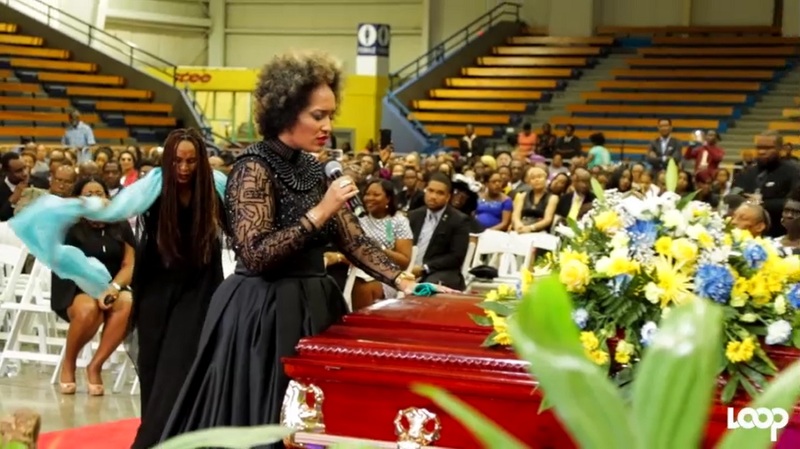 She noted that Pearson was schooled at the Edna Manley College of the Visual & Performing Arts, and taught there as well at various Jamaican schools. He was also one of the first students of Jamaican master potter Cecil Baugh, Grange highlighted. 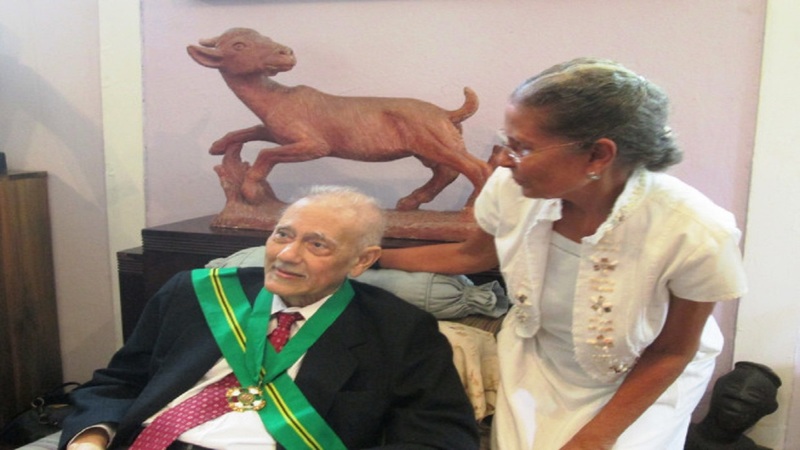 Pearson was conferred with the Order of Distinction in the rank of Commander and awarded the Silver Musgrave Medal of the Institute of Jamaica. "Gene Pearson made a significant contribution to Jamaican art. 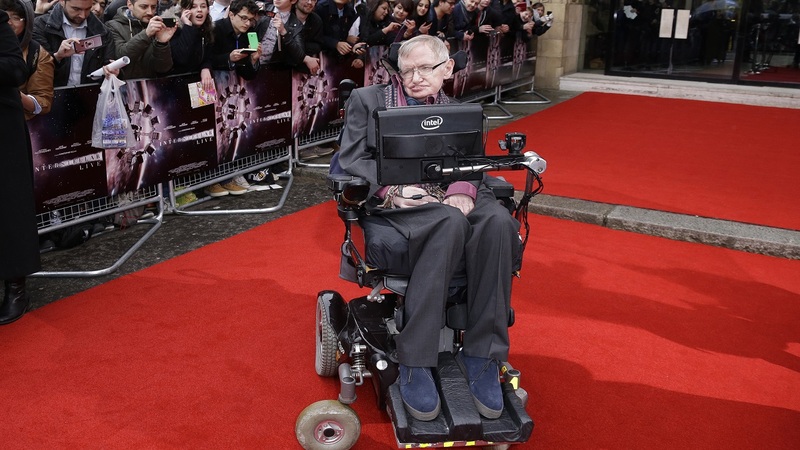 He was exceptional and his passing represents a great loss," Grange said.